Description: Linda chats with author/business coach/entrepreneur Honoree Corder who has written or co-written the Miracle Morning series, Prosperity for Writers series, and her most recent series--the Like A Boss books (Write Like A Boss, Market Like a Boss,). We discuss Honoree's writing journey, her creative process, how she balances the many aspects of her work and family, setting the intention to be successful and whether we believe there is such a thing as writer's block. 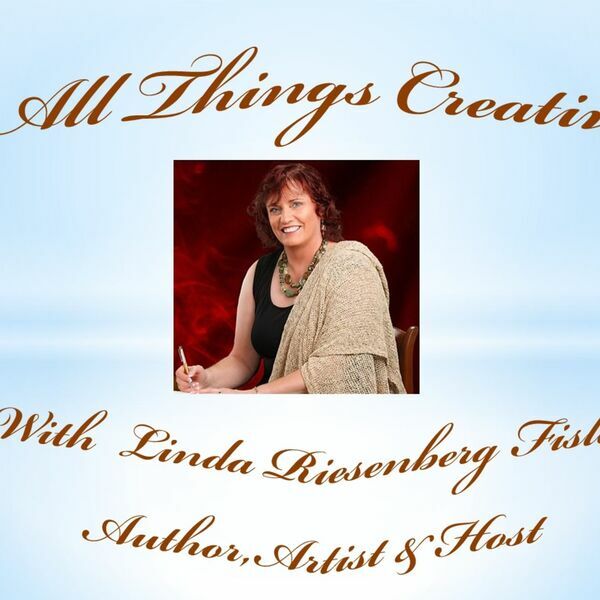 Linda chats with author/business coach/entrepreneur Honoree Corder who has written or co-written the Miracle Morning series, Prosperity for Writers series, and her most recent series--the Like A Boss books (Write Like A Boss, Market Like a Boss,). We discuss Honoree's writing journey, her creative process, how she balances the many aspects of her work and family, setting the intention to be successful and whether we believe there is such a thing as writer's block.